Everyone has difficult moments in life. But everyone also has the ability to overcome hardships—and to not only survive but thrive. Discover how to realize your own potential with “one of the most inspiring and motivating books of our time” (Wes Moore, New York Times bestselling author). In the face of impossible odds—maybe the devastating consequences of a personal loss, the pain of a collapsed career, the struggle against a powerful disease, or a destructive and toxic relationship—how do you keep going? We may wonder if we have the strength to survive this ordeal before us. Dr. Sampson Davis and Sharlee Jeter want to prove that we do. 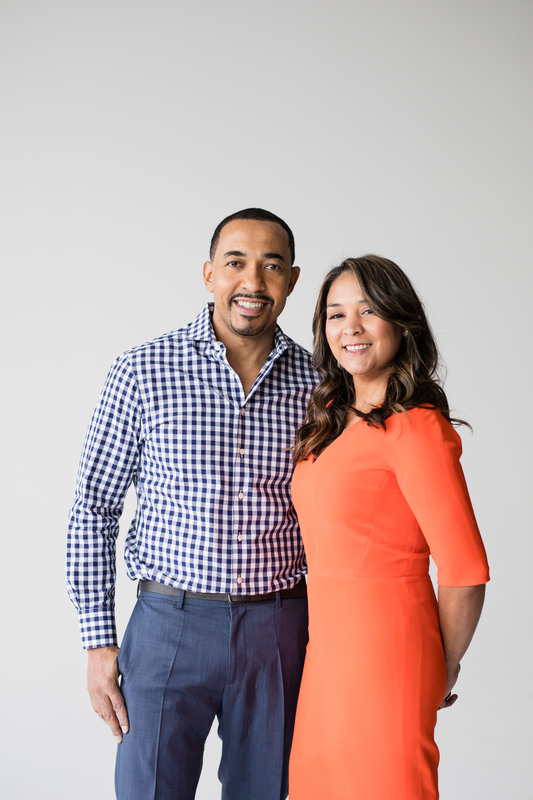 No strangers to adversity themselves, Dr. Sampson Davis and Sharlee Jeter created The Stuff Movement by interviewing dozens of survivors to discovery how they triumphed over their challenges. These inspirational interviews reveal eleven core elements—founded on attributes we all possess—that empower us to not only survive through hardship, but also thrive. You already have the Stuff. Now learn to use it. 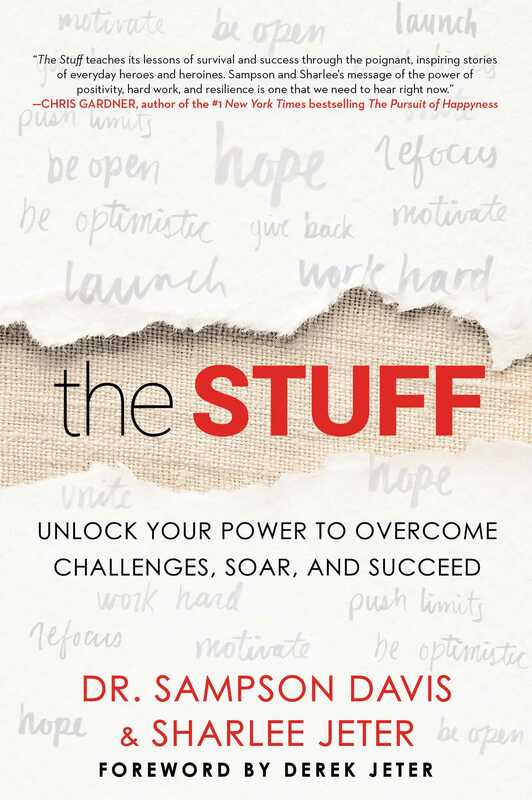 “Sampson and Sharlee’s message of the power of positivity, hard work, and resilience is one that we need to hear right now” (Chris Gardner, #1 New York Times bestselling author) and you can join the conversation at TheStuffMovement.com. Featuring stories from John O’Leary (On Fire), Mercy Alexander, Rich Ruffalo, Mindee Hardin, Glenn and Cara O’Neill, Sean Swarner, Traci Micheline, Wess Stafford (Too Small to Ignore), Austin Hatch, Debra Peppers, Christine Magnus Moore, Martha Hawkins, Ali Stroker (Glee), Susan Scott Krabacher, Deval Patrick, and more.